The catalyst which made this possible was the ability of Pilot Crushtec International to provide a number of its Generac Mobile® systems to equipment hiring specialist Lambson’s Hire at very short notice. 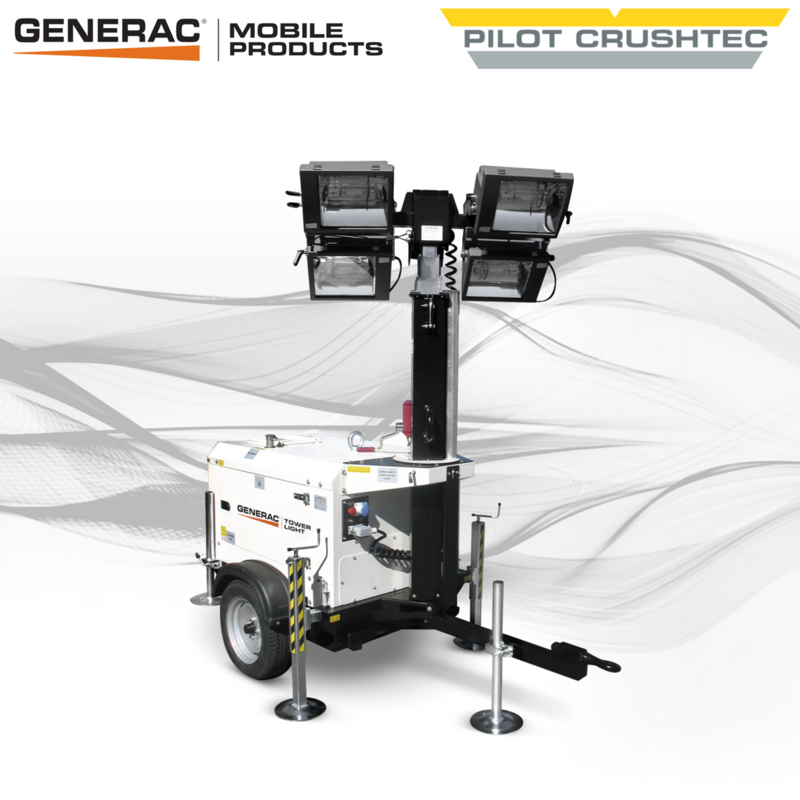 The product in question is the Generac VT8 which is equipped with four 1,000 watt metal halide floodlights. Each individual unit is capable of illuminating an area of up to 4,200m2.